NCompass (en-kuhm-puhs) – to provide for, comprehensively. 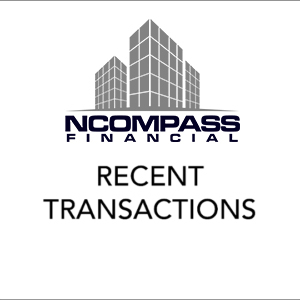 NCompass is a boutique financial services firm that provides commercial lending and advisory services. With decades of commercial and consumer finance experience, in Canada and other global markets, we are able to deliver solutions that are the right fit for our clients. Anyone can provide money! We work to understand our client’s objectives to ensure complete alignment with our financial solutions. Building lasting client relationships and measureable results are at the core of what we do. Once the relevant information has been obtained, a Term Sheet will be usually issued by the lender. The client will be asked to execute the Term Sheet and make an initial deposit in order for the lender to move forward. At this point the underwriting process formally begins. 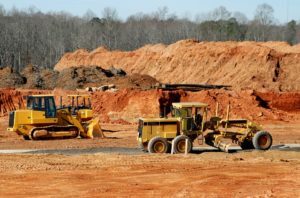 The commitment and broker documents will be issued once the deal has been approved and successfully underwritten. After the Commitment is issued, the 3rd party reports are typically ordered. Once the reports are complete and satisfactory to the lender, the transaction moves towards closing. Legal instructions will now be issued by the lender to their lawyers. The lender’s lawyer will communicate with the borrower’s lawyer and bring the deal to a close. Typically, a commercial deal takes an average of 6-8 weeks to complete assuming that all of the transactional information is readily available. This is a rule of thumb. 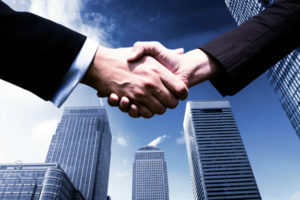 In certain situations deals may close faster or similarly take longer as each deal is unique. Leverage our 20+ years in financial services to help you secure the capital you need. 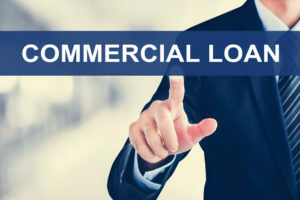 Leverage our 20+ years in the mortgage industry with expert commercial mortgage lending advice. An enthusiastic team of mortgage specialists are always here to help meet your borrowing needs. Our mortgage professionals ensure you get optimum results. Would you like to speak to one of our Commercial Mortgage Agents over the phone? Please fill out the form and we’ll get in touch shortly, or you can phone 1-866-900-8220.